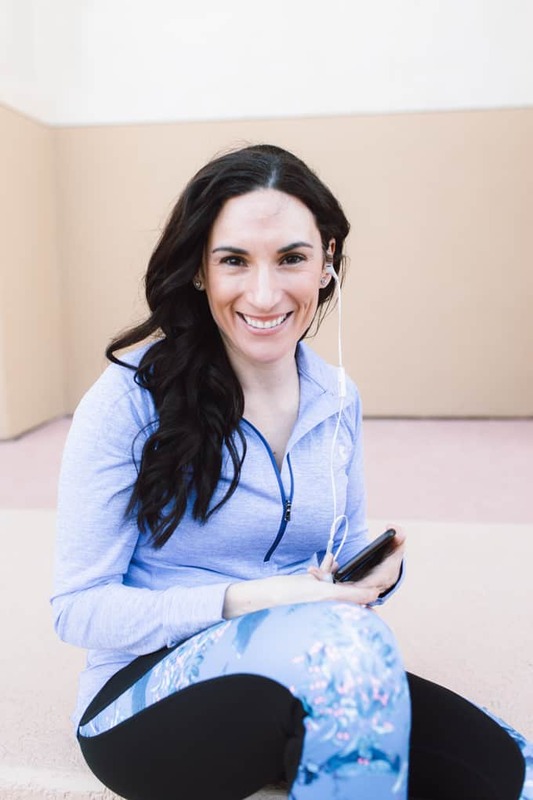 So you’ve had a baby -or two- and it just never seems to be a good time to get started with the whole working out thing. I totally get it, after having each of my kids, lack of sleep managed to steal away most of my workout motivation. 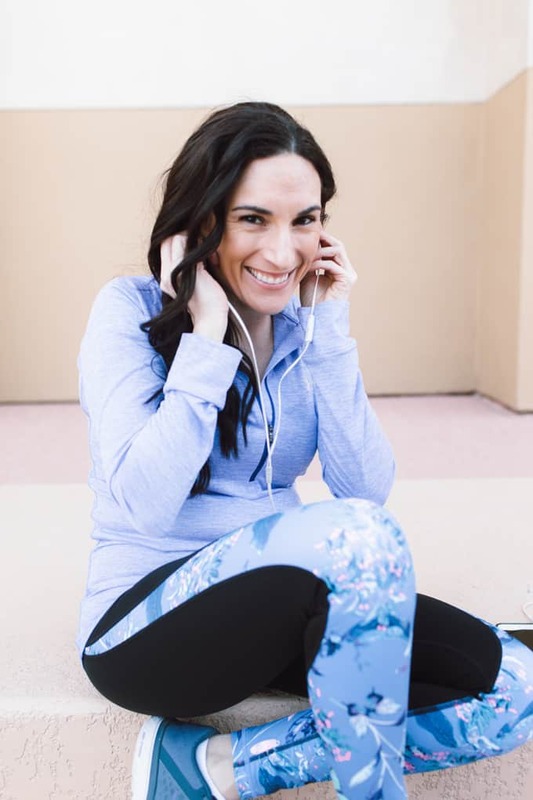 After sharing my post on how I’ve found my groove when it comes to working out after having kids; many of my readers emailed me and asked me to backtrack a little and share how to get started with a workout routine. So today I am going to share a few helpful tips to help you get started, whether you just had a baby a month ago or eight years ago. It’s all good! I first want to acknowledge you for realizing that working out isn’t a chore, it’s something we need to do to take care of ourselves. Making the decision to begin a new routine is a huge step and one that deserves to be celebrated! So, when you are just getting started out, it can be pretty difficult to remember exactly where to begin. When you are trying to plan it out though, be sure and remember that starting an exercise routine will change your life. 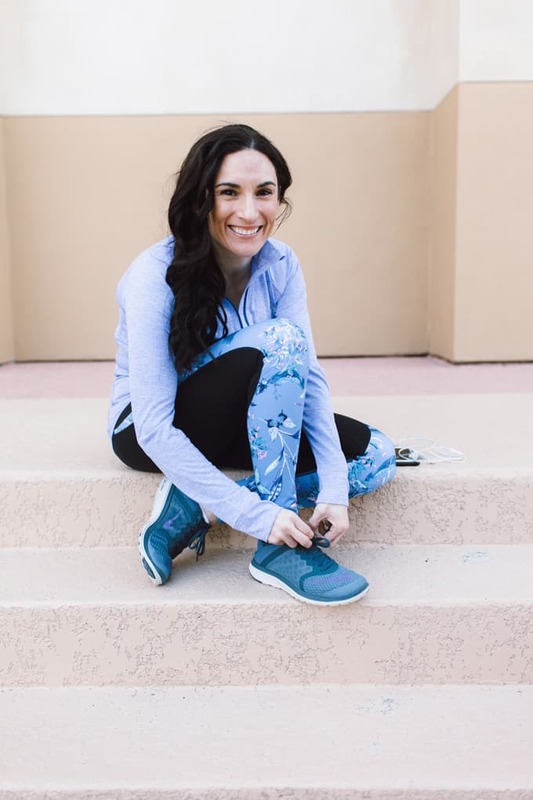 The benefits of working out range from weight loss to improved health and even improved sleep and boosted self-confidence, all of which are great reasons to take on this new journey. Don’t let the stress of starting out intimidate you and make you change your mind. It’s totally ok to pick up where you left off a year ago (before having a baby) at a lower intensity level. However, if you haven’t worked out in nearly a decade, getting started by adding 20-minute brisk walks is a great idea. After a few weeks, your body will get used to moving, and then you can look into other workout options. When you need a little motivation to work out, there is nothing like going to a group fitness class. It’s easy to be a little intimidated by the music, keeping up with the instructor’s pace, and the people in the class that look like all they do is work out. Trust me; everyone has been where you are, and they all had the “day-1” experience. I suggest you show up a few minutes early and introduce yourself to the instructor. Let her (or him) know that it’s your first day and that you are just getting started. This will ensure that they are more conscious of repeating the instructions and providing modifications for the exercises. Introducing myself to the instructor helped me get over the fear of trying new classes and feeling less than coordinated. Now, I know they know that I’m not a total kluz, instead, they know I’m trying to keep up with the class. It’s easy to say “I want to lose all the baby weight” but it’s simpler to feel like you are never getting there because the goal is not defined enough. Instead, I’ve always said, I am going to lose these 5 pounds or, I am going to go to the gym 3 times this week. Notice that I didn’t say “I want” instead, I internalized the goal by speaking what I am going to do. Look around. There is always someone in a group class that is fidgeting or raises their hand when the instructor says “is this anyone’s first time?” If you have 5 minutes after class, introduce yourself to that person. You might be surprised that they too have similar exercise goals. I did this with a woman in my 5 am spin class (crazy, I know) and now we text each other to make sure the other one is on their way to class each Monday in the wee hours. When one of us isn’t there, the other texts “where were you this morning?” or “I missed you this morning” and then, offer to meet up at a different class that week. I’m not saying that you need to find new friends at the gym, although if your current friends don’t support your health journey, you might need new ones! (ha!). What I’m saying is that finding a workout buddy has helped me tremendously each time I set out to get started with a workout routine (or switched gyms, etc). This final tip is something that I find helps me most when it comes to avoiding the excuse “I just don’t have the time.” Because the truth is, that we all have time for the things we value or find ourselves needing to do. Have a doctor’s appointment for your child? You put it on the calendar. Need to buy food? You make the time. So why not allocate time in your calendar for yourself? Remember that your health matters and that you are important, so start treating yourself that way by giving yourself the time you need to get some endorphins flowing and start feeling great. And, if you work full-time and don’t have time to go after work, go first thing in the morning. I hit the gym at 5 am three times per week for this reason. While I don’t like getting up at 4:35 in the morning, I do love having the excuse to go to bed when my kids go to bed. Always a plus side. Do you have any other tips for others just getting started with working out? What do you do that works for you? Is a robot vacuum worth it? Yes, ECOVACS is! We joined the gym about 7 months ago and it’s lovely that our kids request to go there and play while we work out. I started using a fitbit and joined stepbet to challenge me to get moving. I’m up to 3 mile run + 3 mile bike workouts. It is amazing how setting goals really does help! motivators for me is eating healthy. If I eat clean, I have more energy to do more. Also, the exercise is addicting. It feels good and makes me feel better about myself. When I am seeing how much it takes to burn off a brownie, I am more disciplined about how frequently I consume them!!! Good for you, Laura, for setting an example for your kids and for posting this!